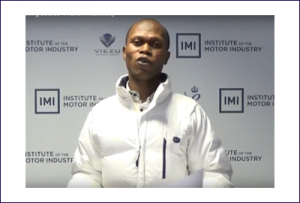 The Viezu Technical Academy established with a clear goal to provide the best vehicle ECU Remapping and Car Tuning Training and Services to the industry. Viezu only supports training on genuine software; loan software is available during the course if needed. Don’t worry if you do not currently have the software as a demonstration version can be made available to you during the course. Viezu is also able to supply your software and hardware needs – discounts are available if you purchase during your course. 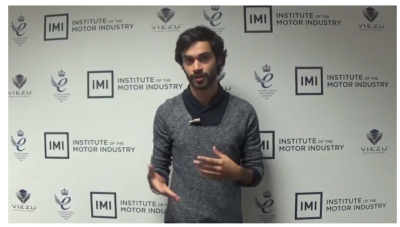 Viezu has developed its online training to support international and busy training delegates. Ask about our Distance Learning Programmes. Distance Learning may be a suitable option for you; especially in this case courses are broken down in to smaller training sessions or modules and you can book your training session to suit your own schedule and deliver your homework at times agreed between you and your tutor. All our training courses are hands-on and practical; The Viezu Technical Academy has been offering remap training courses since 2010 and has successfully trained people like you who have gone on to set up their own business or enhance the turnover and profits within an existing business. 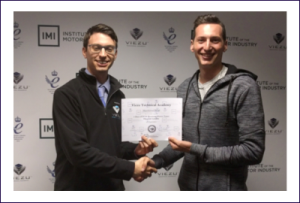 The training is not just for business owners either, if you are a genuine motoring enthusiast and simply want to grow your knowledge of ECU remapping – The Viezu Technical Academy has a place for you we cover a wide range of topics and troubleshooting techniques. During your training you will be able to test what your knowledge in our fully equipped workshop. You will also receive homework at the end of each day and the Tutor will guide and assist your knowledge development. This course is an intensive 3 day course on Alientech’ ECM Titanium map editing software. This software and course is suitable for all skills levels even if you’re a complete beginner. 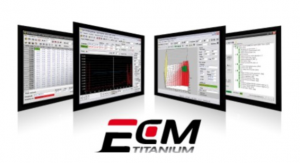 ECM Titanium is a powerful and intuitive program and a great first step into the tuning world. This courses are offered in a fully equipped workshop with the latest test and measurement equipment. Viezu is an ISO 9001:2008 registered organisation with the British Standards institute all equipment is certified and fully calibrated and audited annually for verification. 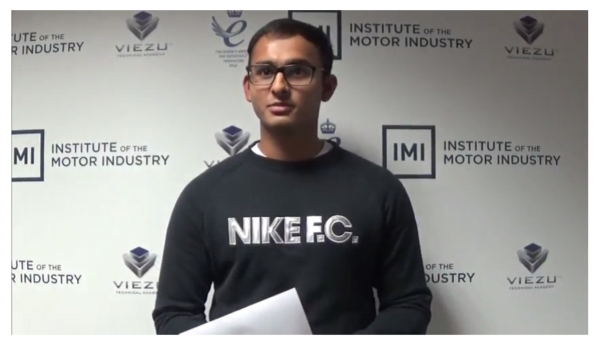 Viezu is also an IMI Approved Training Centre. If you would like to learn more about the Viezu Technical Academy and Courses available please email info@viezu.com, or call us on +44(0)1789 774444. 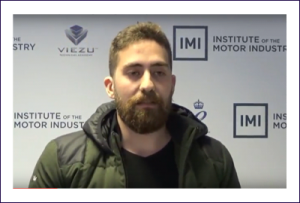 Our Team are friendly and supportive our service delivery is off excellent quality and something we are extremely proud of; we are here and ready to answer your call or any questions you may have about ECU remapping. 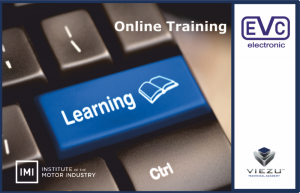 Viezu – Troubleshooting sessions are also available – if you are already a proficient remapper but have a niggling question – the Online or Distance Learning Programme may be the right solution for you to tap into our experts and discuss your tuning and training needs.